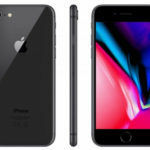 After a long, long wait, Apple finally introduced dual-SIM functionality to iPhones last year, leaving Google the only big-name OEM to make phones which lack the feature. 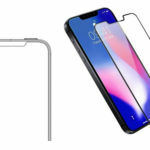 Even though Pixel 2 and Pixel 3 (review) phones have eSIMs, similar to the iPhone XS (review), iPhone XS Max, and the iPhone XR (review), they lack dual-SIM dual-standby functionality. However, the internet search giant is planning to address the issue later this year with the launch of the Pixel 4 series. According to a new report from XDA-Developers, Google is working on the software bit that will enable dual-SIM dual-standby functionality in the next-gen Pixel phones. Comment left by Google engineer regarding Google Pixel 4’s dual-SIM dual-standby functionality. 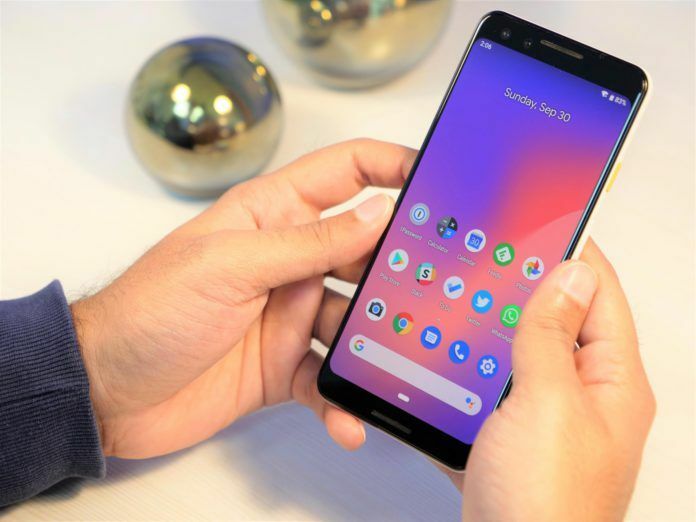 The Pixel 4 series will launch with Android Q out of the box, and it looks like a new commit has been added in the Android Open Source Gerrit, pointing towards Google adding values in the framework and Telephony service to properly support multi-SIM and multi-standby functionality. The Pixel 2, Pixel 2 XL, Pixel 3, and the Pixel 3 XL only feature dual-SIM single standby (DSSS) functionality because they lack an additional radio. This means that even if you use eSIM for one network and a physical SIM card for the other, two networks can’t be accessed at the same time. Many Pixel owners, including the ones who travel a lot, have requested Google to add dual SIM dual active (DSDA) functionality to the company’s phones. Now, it looks like the company is paying heed to their demands and will add the dual-SIM dual-active feature to Pixel 4 phones. Sorry for the confusion, our previous message should have stated you cannot use the physical SIM network and the eSIM network simultaneously. Appreciate your understanding. Many consumers in developing markets like Brazil, China, and India, use the dual-SIM dual-standby feature for various reasons. While some consumers use it as a cost-effective way to duck roaming charges while traveling to a different telecom circle, others use it for better signal reception. 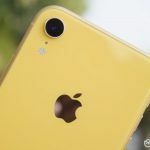 Some consumers use the dual-SIM functionality so that they can use a network which offers the best calling rates and a network that offers the lowest internet connectivity speeds, both at once. I personally use Airtel as my primary network and Reliance Jio as the secondary network.